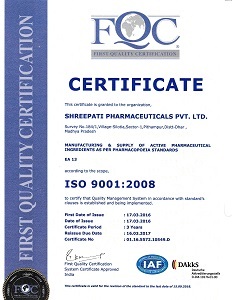 As ISO-9001 : 2008 and GMP certified company, we ensure that all our endeavors are streamlined towards providing superior quality products. We have an in house quality control laboratory that is fitted with the different quality testing facilities, tools and machines. 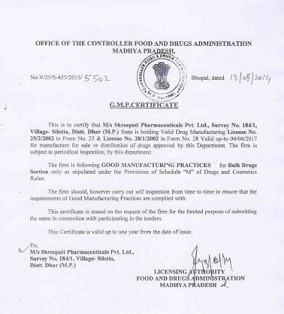 We ensure that all the products are tested before being sent into the market. Besides, checking the products on their efficiency, we also check them for their purity. The in-house Quality Control Laboratory is sufficiently equipped to handle all types of analysis as required by pharmacopoeia.